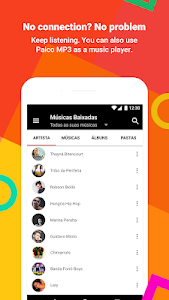 Among 100,000 new artists, on Palco MP3 you can stream or download your favorite songs to listen to them offline. 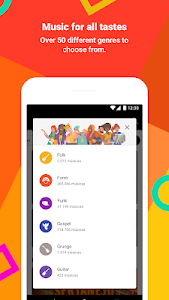 With your favorite songs and artists. 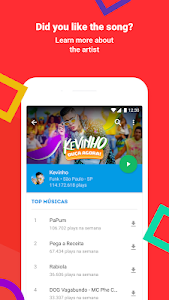 You're able to create your own playlists! 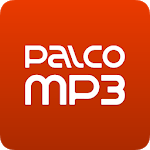 And if you want some suggestions, there are a lot of playlists made by our specialists at Palco MP3. 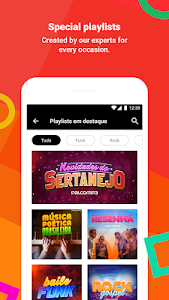 Listen to radio stations of more than 50 musical genres: from sertanejo, Brazilian funk, gospel music and forró to rock, samba, pop and much more! Do you have a band? 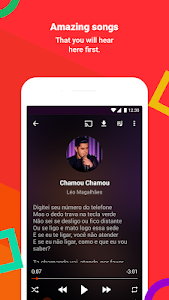 Broadcast your music to the millions of people who use the app every day! Go to www.palcomp3.com/cadastro.htm, sign up and upload your own songs. We'll love to have you with us! 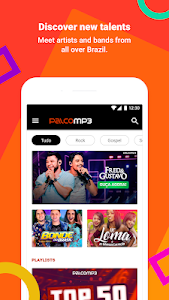 If you're looking for the brand new Brazilian music, you'll find it on Palco MP3!